The Israeli occupation forces (IOF) at dawn Sunday raided several Palestinian homes and kidnapped two children during campaigns in the West Bank. The Israeli army announced in a statement that its forces arrested two Palestinians in the West Bank. However, Quds Press reported that the IOF kidnapped two children under age 16 identified as Mahdi Abu Hariya and Rakan Abu Mariya from their homes in Beit Ummar town, north of al-Khalil. A reporter for the Palestinian Information Center (PIC), for his part, said that the IOF stormed at dawn the towns of Beit Furik, Tell and Iraq Burin in Nablus province as well as areas in al-Khalil, Bethlehem and Ramallah, with no reported arrests. 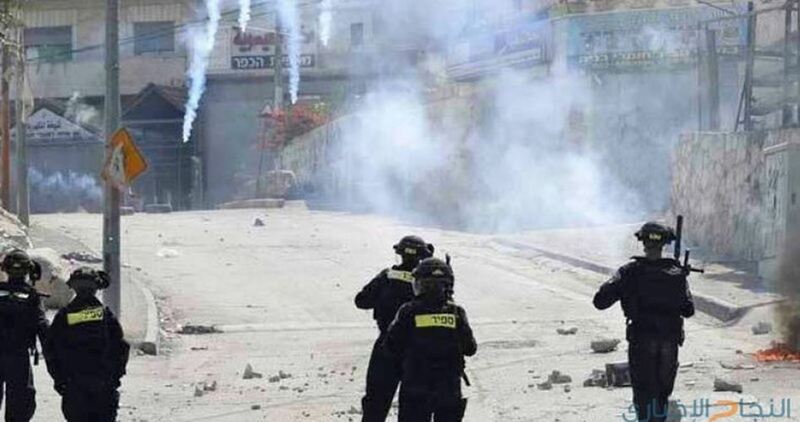 During an IOF campaign in al-Khalil, Israeli soldiers broke into and ransacked the houses of Mohamed Harb and Na’eim Shanaran in al-Hadidiya area, east of Yatta city. 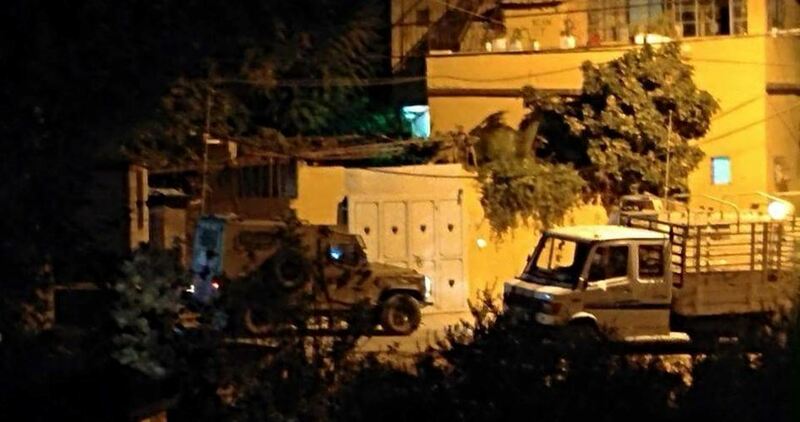 In Bethlehem, the IOF raided the house of Ziyad Matar and stormed Beit Jala town. In Ramallah, the IOF also stormed a house in al-Jalazoun refugee camp as well as several commercial stores in Beit Ur al-Tahta village. In an earlier incident, an Israeli special force kidnapped a Palestinian young man from his home last night in Anata town, east of Jerusalem.